First, a congratulations is in order. You’ve been accepted into nursing school, and matriculating is one of the biggest steps you take in the journey toward your dream career! But after the dust settles, a hard reality sets it: Oh, no — you’ve been accepted into nursing school. You’ve probably heard it from working nurses that nursing school is one of the toughest things you’ll ever do. There are many elements of truth to that. 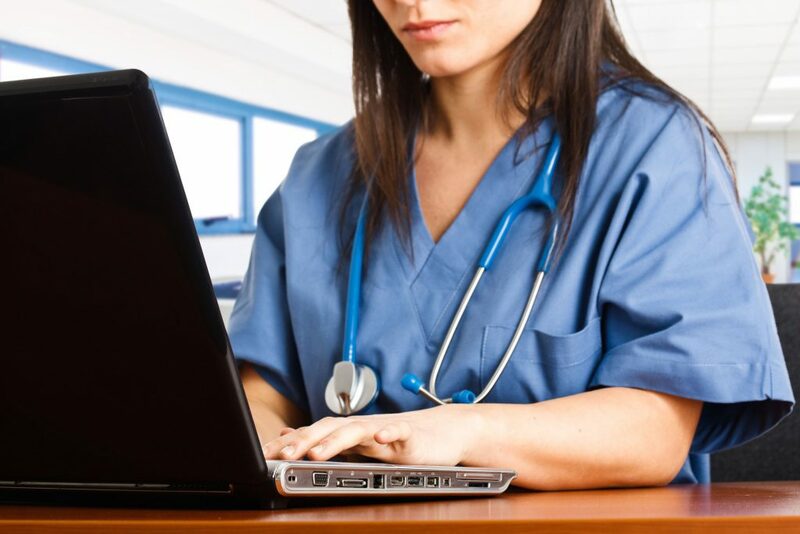 In your RN program, you will work hard and study even harder. You’ll feel like you have no time to do anything beyond school, let alone take a shower or put on clean clothes. But this isn’t the whole truth. Don’t get us wrong: it’s going to be hard. But as millions of those same working nurses can testify to, it’s manageable, and you can prepare yourself with some knowledge. 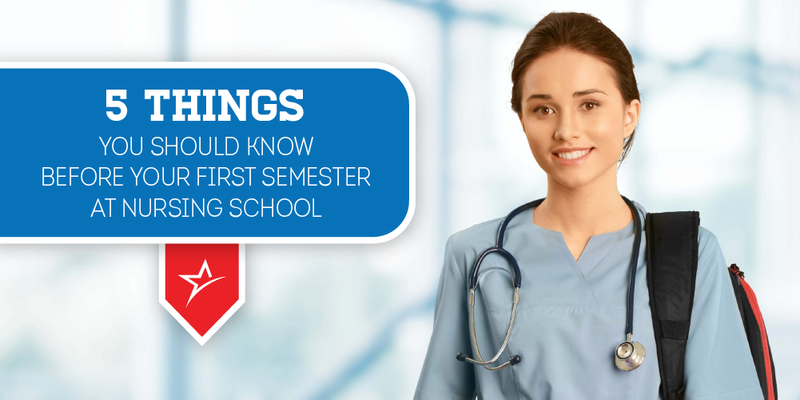 Because we want to set our students for success from day one, we’ve assembled five things future nurses should know before starting the first day of nursing school. This isn’t true for every nursing program in Utah, but it is at Ameritech: your clinical rotation won’t start until your second semester. We know you need time to settle into classes and the rhythms of nursing school before the thrilling and rewarding chaos of real patients. Hands-on work is essential for any students nurse, but you need some confidence and base knowledge, first. 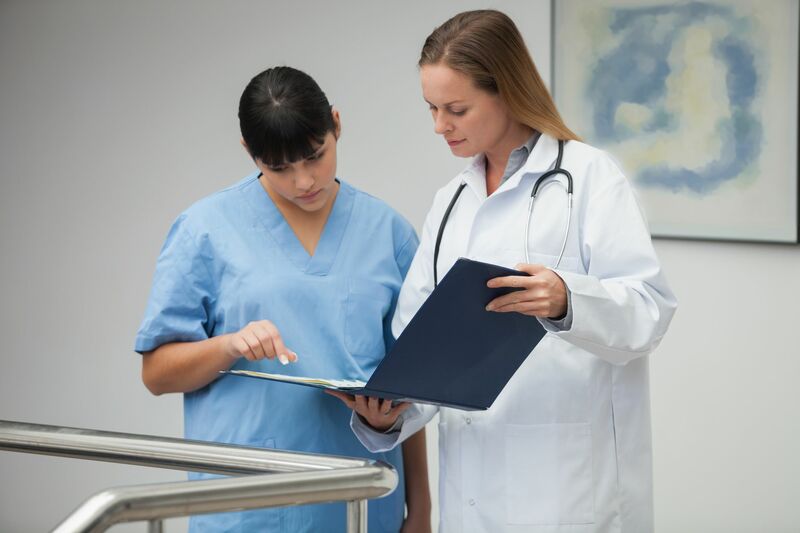 At our Draper campus, your first semester will be spent taking concept courses and learning the basics of the nursing profession in a lecture format. We want our students to be as prepared as possible for the more advanced work and clinical rotation of subsequent semesters. We built our program this way to ensure that each student has a solid foundation in the process, history, and application of theory of nursing. You’ll also be introduced to medical terminology. Expect lots (and lots) of reading, memorization, and exams. Don’t be intimidated. Your first semester in nursing school is where the fun begins! While your clinical rotation might not begin until your second semester, it doesn’t mean you won’t have a hefty amount of work to finish on a day-to-day and week-by-week basis. Nearly every nursing student gets overwhelmed. It may seem like you’re the only one, but trust us, you’re not! Take care of yourself. This is a topic we harp on a lot, but it’s only because it’s very, very important. Get plenty of sleep. Eat wholesome foods. And exercise as much as possible. The wellness of your psyche depends, in part, on the wellness of your body, so treat it well during school. Prioritize. Make a list of “must do” items and “like to do” items. This will help you prioritize your studies and tasks. Next, tackle things on your “must do” list one at a time until everything is checked off. Say no. This one is difficult, but a necessity. Your first semester in nursing school might be a bit of transition. You’re an adult, so you’ve developed habits and routines for managing time and balancing life and work, but the addition of nursing school will throw a wrench in your system. Intellectually, you might know you’ll have less time to see friends and family, but you need to prepare yourself to say no whenever those “must do” items loom. Don’t feel bad when you set boundaries for your time. It’s a precious commodity for nursing students. Give up on being a perfectionist. You’re not perfect — and that’s OK! You’ll learn so much in nursing school that it will be nearly impossible to always be right. In fact, some of the greatest learning experience will come from you not being right. Fake it. In a TED Talk on body language, Amy Cuddy, a professor and researcher at Harvard Business School, stated “Fake it ‘til you become it.” If you’re feeling so overwhelmed that you start feeling like you don’t belong in nursing school, Cuddy suggests faking it. Because, as she points out in her talk, and as your acceptance letter proves, you do belong! 3. Be prepared to read. A lot. In nursing school, there will be days, right off the bat, when the amount of reading you have will resemble Mt. Everest. It’s easy to become overwhelmed (there’s that word again!) and feel swallowed in books, pages, and notes, but there’s always a way out, even if it means climbing higher than you thought possible. Keep up. It’s so easy to say “I’ll do it later.” But don’t! You’ll be so much happier, your reading won’t pile up as much, you’ll learn better, and you won’t get left behind in class if you stick to the reading/studying schedule you made for yourself every day. Space out the big stuff. If you’re able, space out the large or complex chapters, and review them often. 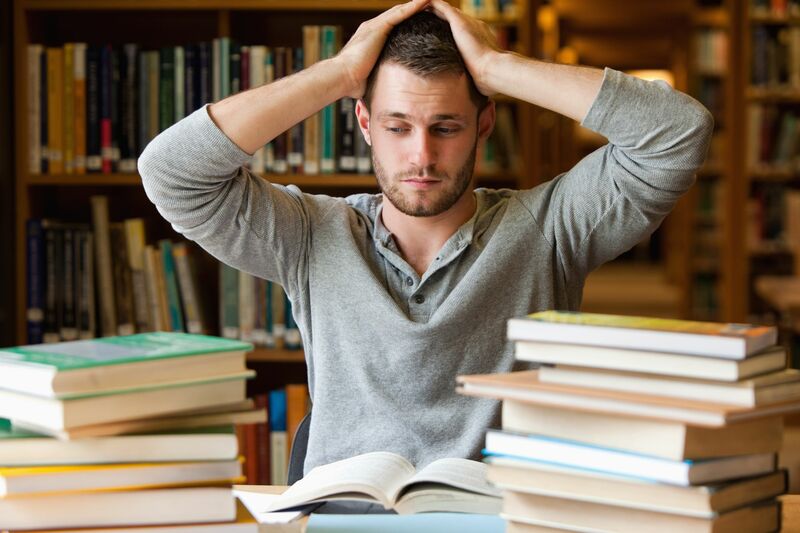 It’s proven that the “binge and purge learning” style of studying doesn’t help with memorization or retaining information long term. 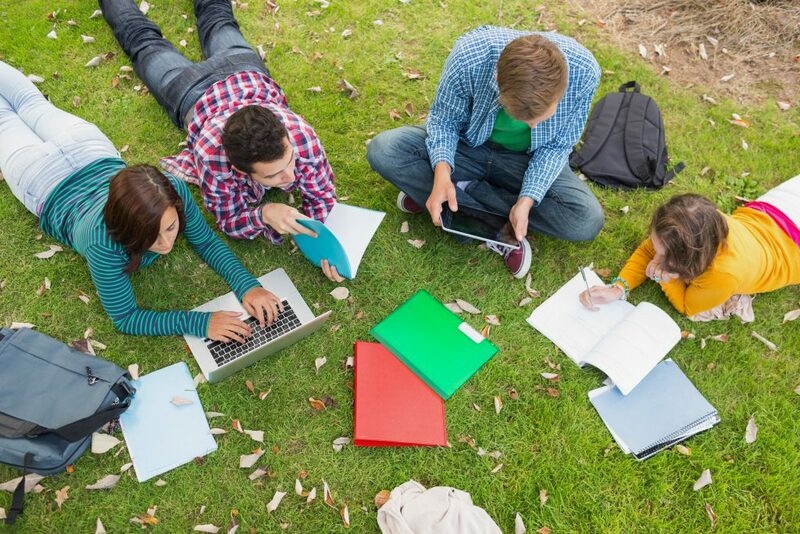 Find a study group. If you find a good study group, hold onto them for dear life. Study groups can help fill in your gaps of knowledge, help you retain more information, and help motivate you to study in the first place. Study what was covered in class. If you don’t have the time to read everything — and this does happen — make sure to study and read the information covered in your lectures. Often, exams will be based on this information, so at the very least, make sure you know this information well. The most important thing to remember is to make sure you are learning the material. Some people can read all the information but not retain any of it. 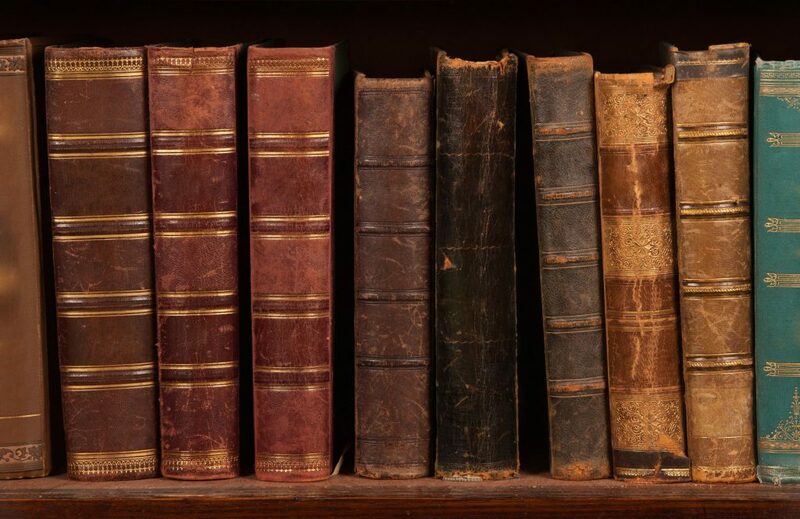 Others don’t crack one book, but attend lectures with an attentive, focused mind and retain so much. If you’re having trouble, talk to your professors or reach out to others in your classes to see what helps them. Nursing school is chock-full of smart, overachieving students who are no strangers to getting straight A’s. If you start your first semester expecting to ace everything, rethink your strategy. Students may find they can’t get the same perfect scores they did in high school or other programs. Really smart people get B’s and even a C or two during their first semesters of nursing school. If this happens to you, don’t panic. Rather than obsess over each grade, focus on comprehension, learning the material, and developing your critical thinking skills. As long as your mind is developing, and you’re growing in your knowledge and skill base, you’re succeeding. The stats and lab values are important, but sometimes you can’t build the technical knowledge until you’ve assembled a foundation of thinking like a nurse. Developing that skill can be different from getting the highest score possible. You can try and prepare for how busy you’ll be in nursing school, but you won’t really know until you have the first few weeks under your belt. Many nurses point to school as the busiest time of their life, and your first semester is just a foretaste of what’s to come. We don’t want to tell you that you won’t have a life. In fact, we want you to get out of the library and your home on occasion. We want you to see your friends and loved ones and take a break to see a movie or show. No one can eat, sleep, and breathe nursing school the whole time they’re in it. But it’s realistic to say that the life you had before nursing school will be very different from the life you have while in school. Know that you might miss a good friend’s birthday party or a family dinner because you have to write a report or meet with your study group. It’s not ideal, but it’s all temporary, and well worth the time and effort when you become a nurse in the end. Current nurses: Did we miss any things future nursing students should know? Let us know on our Facebook page! If you’re interested in our registered nursing program in Draper, Utah, and would like more information, visit our program page or feel free to reach out to us. We’d love to hear from you!